Last week, my fourth grade student, Gabe, needed help memorizing facts for his Iditarod Trail literature test. Try as he might, he continued to struggle recalling facts using the "read/re-read" method he was attempting. He knows that our brains are much better at memorizing silly information, so we got SILLY! He needed to recall that the native people of Alaska like to be called Inuit. So I wrote "it" on a teeny, tiny piece of paper and ate it! He then pointed to my stomach and said, "in...you...it" with a big grin at the "aha moment". He also needed to memorize the towns where the Iditarod raced. He needed to know that Wasila was the "Official Start" and Anchorage was the "Ceremonial Start". 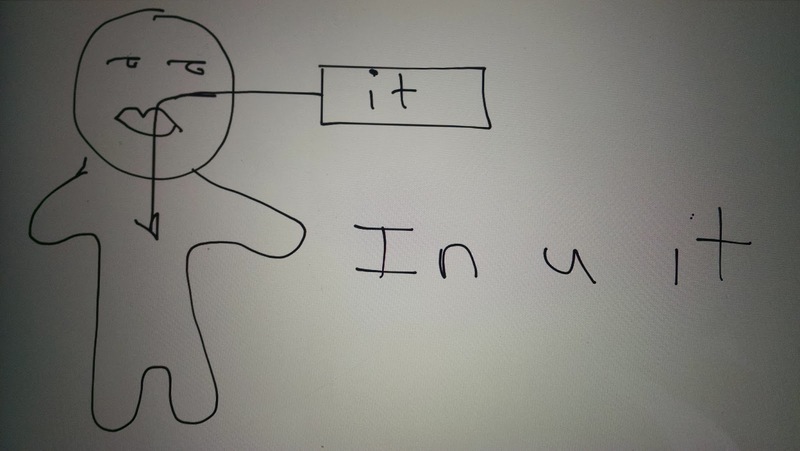 We broke down the meaning of official (he was familiar with the pop gun that an official discharges at a running race) so we drew a picture of the "official". 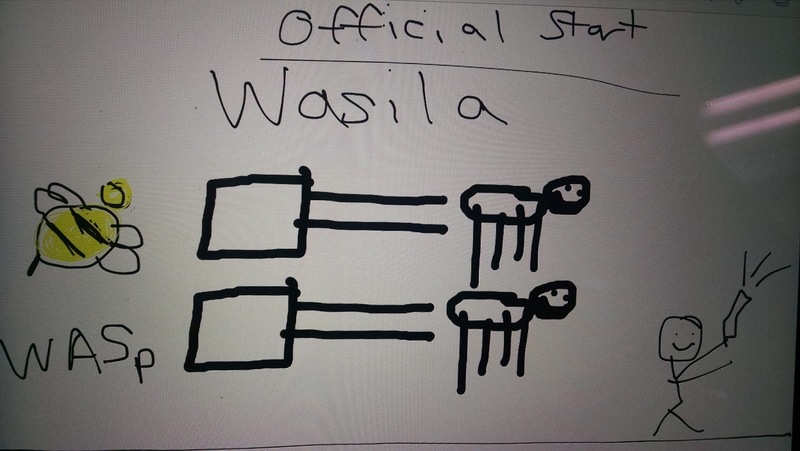 Then, Gabe drew the dogs and sled, and we brainstormed the name "Wasila" What sounds like "Was"? He came up with "wasp". So, to make a silly story, and recall Wasila associated with the start of the official race, we had the W-A-S-p sting the dogs in W-A-S-ila, which made them run. To memorize Anchorage as the town where the Ceremonial Start occurred, we looked at pictures of ceremonies. Champagne was in many of the images, and he is familiar with the cork popping. 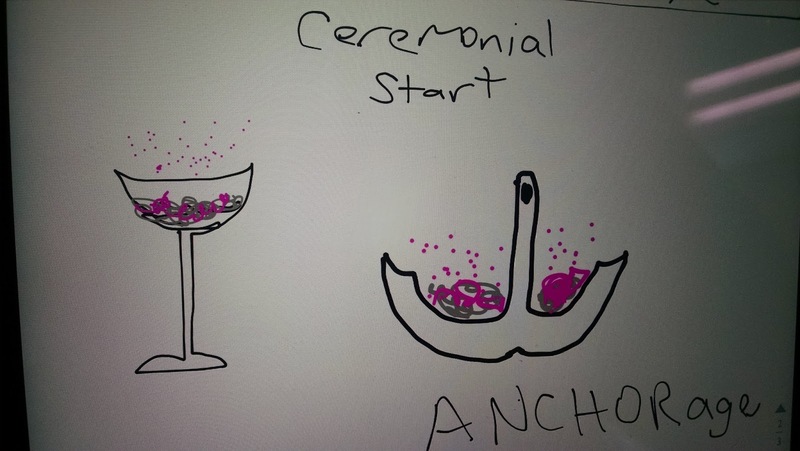 We drew a picture of a champagne glass, then, to recall "Anchorage", we pretended to pour champagne into the A-N_C_H_O_R and visualize the silly scene (liquid spilling from the far side of the anchor as people drank from it). This helped him recall A-N-C-H-O-R-age as the town. 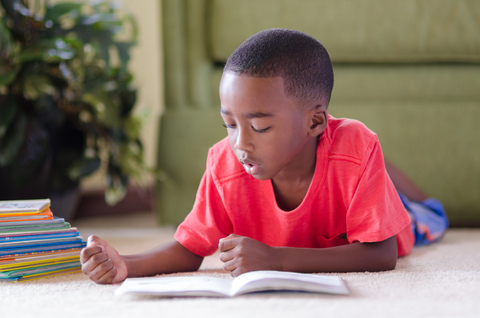 It may take some creativity and a little bit of extra time, but many students really benefit from the use of mnemonics for recall of factual information.